I am so happy to be here again. 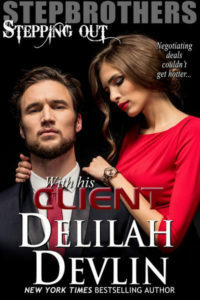 Thank you, Delilah. When I posted in April, I was super-excited about the upcoming releases of our SEALS OF SUMMER Military Superbundle. Thanks to you wonderful readers, we hit the NY Times Bestselling list. Wowza, it’s still such a dream come true! Since April, I’ve released another book in the SEAL EXtreme Team series, LOCK and LOAD, and am working on book 3. I love, love, love the SEALs. Writing about them makes my heart go pitter-patter. But sometimes I need to go in a different direction when a story grabs hold of my heart and won’t let go until I write it. 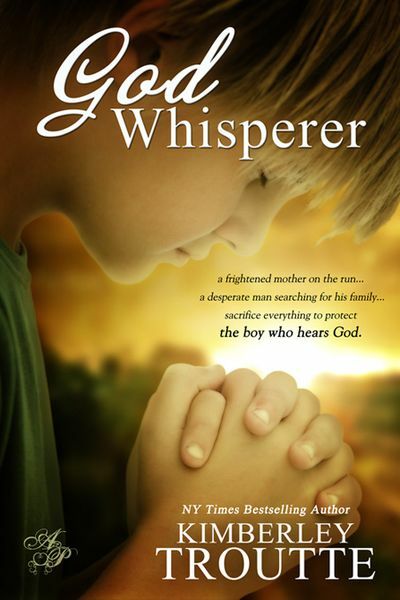 GOD WHISPERER is a romantic and inspirational suspense. I hope you all like it (she says as she chews her nails). It’s different and personal. My son was the inspiration behind the book because he was born with a very rare defect called Atresia—meaning no ear canal. He was also missing an eardrum. The surgeon at UCLA drilled a hole and created an eardrum from tissue behind my son’s ear. The auditory ossicles, or hearing bones, vibrated to sound on the operating table. When my boy could hear out of both ears for the first time? Holy moly, what a miracle! While the book is pure fiction, a river of truth flows through the pages. The emotions? Those are mine. The fear of losing a child, the elation and gratitude of a surgery that changes everything, the joy? Mine, mine, mine. Wanting to help others? You guessed it. 10% of my royalties will be donated to the American Society for Deaf Children to help families and children. When you buy the book, you help, too. Thank you so much. I’d love to hear what you think of the book. Honest reviews and emails make my day. You can write to me at kimberleytroutte@verizon.net. NY Times and USA Today Bestselling Author Kimberley Troutte has been an accountant, substitute teacher, caterer, financial analyst for a major defense contractor, aerobics instructor, real-estate broker, freelance writer, homework corrector and caregiver to all the creatures the kids/hubby/dog drag in. 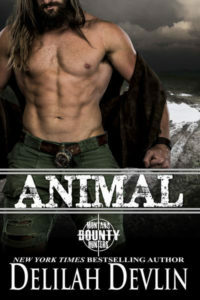 She lives with her husband, two sons, a wild cat and a snake in Southern California. 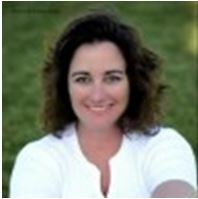 She writes romantic suspense and children’s fiction.